Every week The Money Show’s Bruce Whitfield asks branding and advertising expert Andy Rice to share with him the week’s advertising “heroes” and/or “zeroes”. 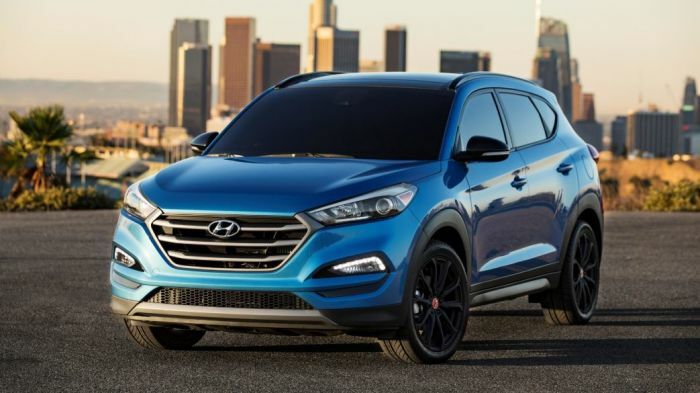 This week, Rice critiqued a new television advertisement for the Hyundai Tucson. He gave it a “zero”. Rice struggled to explain the narrative and its link to the vehicle. It, rather meekly, revolves around the word "facelift"; the term used in the auto industry for a mid-life spruce-up that most cars are given after two or three years to maintain sales momentum until a genuinely new model comes out. The on-screen protagonists (a drummer and a baker) achieve "small wins" through perseverance, a metaphor for the small wins that are evident on the "facelifted" Tucson. Hyundai is trying to make a virtue out of small - and mostly cosmetic – changes. So, even if you have the perseverance to deconstruct the advertising, said Rice, the answer you get to is none too flattering for the brand. For more detail; listen to the interview in the audio below (and/or scroll down to watch the ad). Ad expert Andy Rice slams Fiat but loves the Goosebumps-inducing advert by Mini in the USA. Worst FIFA World Cup ad ever? It’s an easy choice… Hyundai and Maroon 5! The Money Show’s Bruce Whitfield interviews ad expert Andy Rice, who gives the Merc advertisement a “zero”. What is the future of driving? Perhaps it’s actually driving! A Kia! Bruce Whitfield interviews advertising expert Andy Rice. Advertising expert Andy Rice loves the Hyundai Creta ad, but hates the one for the Mitsubishi ASX.